Suricate executive director, Ahmed Hertani, who has extensive business experience in Europe and Africa, says that while the company is still in the early stages of developing its prospects, it has already undertaken considerable geophysical and geochemistry testing at its various sites, with positive results verified by German materials testing and analysis company, Dorfner Anzaplan. Suricate plans to start mining at its high-purity quartz deposits in Tasiast, in north-west Mauritania, about 130km from the Port of Nouadhibou, containing around 99% silicon, before the end of 2018. The company envisages that the project will produce both quartz lumps and sands. “This high-purity quartz is well-suited to the production of photovoltaic- and electronic-grade silica, as well as for quartz engineering slabs and silicone metals, and many others industrial applications, all of which are vitally important elements for environment-friendly renewable energy technologies, Ahmed explains. These deposits also have considerable pegmatite reserves, which contain ultra-high purity quartz and rare earth minerals. Pegmatite is also the primary source of lithium, either as spodumene, lithiophilite or lepidolite. 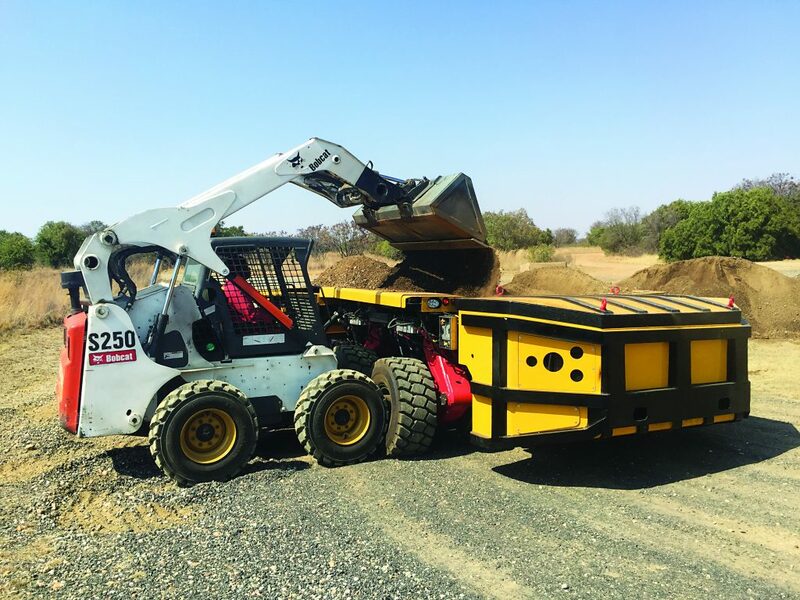 Suricate is optimistic about the prospects for the lithium sector, as plug-in hybrid electric vehicles and all-electric vehicles currently use lithium-ion batteries. This is bolstered further by technology giants Tesla’s $5 billion Gigafactory in Nevada in the US, which aims to meet the needs of lithium-ion battery packs for emerging energy-storage technology trends. Ahmed adds that the company has another permit in north-west Mauritania containing an alkaline intrusion with large mafic and ultramafic rocks, which are indicators of metals including copper, wolframite, molybdenum, tin and gold. Furthermore, the mine contains a large hydrothermal deposit of pure barite. This is significant, as the resources of the largest producers of barite worldwide, namely China and India, are being depleted rapidly. The analysis of rock collected on surface indicates a barium sulphate content of 78.9%. This surface barite is enriched with silica, comparable in quality to the Bou Ouzzal deposit in neighbouring Morocco, which is the third-largest exporter of barite in the world, producing around a million tons a year. Moreover, Ahmed highlights that the company is continuing exploration on another deposit in the north of the country that contains a felsic-alkaline intrusion. Geochemistry work on the deposit has uncovered a large gold anomaly. “It is certainly a good target for exploration for a high-grade gold deposit that, according to our initial studies, could be fairly large,” he notes. Straddling the Arab Maghreb and Western Sub-Saharan Africa, Mauritania’s massive mineral resource wealth makes it an attractive prospect for resource investors. According to geological survey organisation USGS, Mauritania is an established producer of crude oil, copper, gold, and iron ore. As recently as 2013, Mauritania was reportedly the second-largest exporter and producer of iron ore in Africa after South Africa.